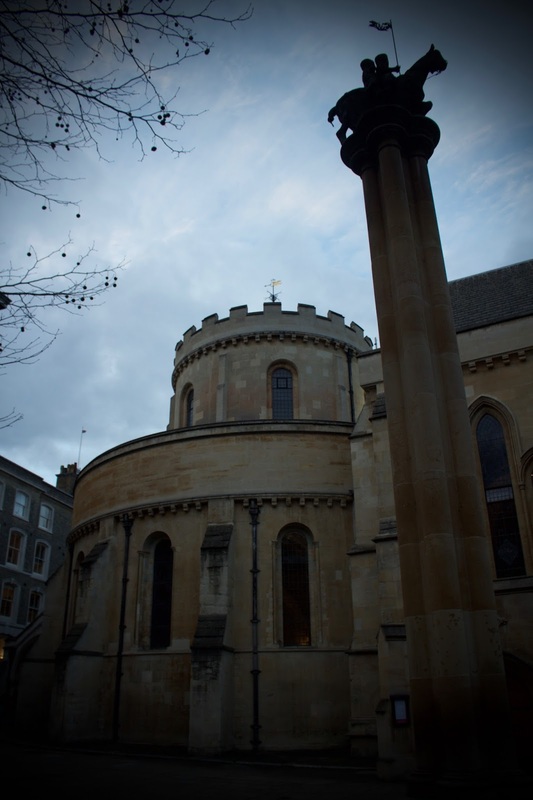 London's Temple Church was the venue for a concert given by The Bar Choral Society and The Temple Players on Monday 16th of November. The Bar Choral Society, formed in 2014, is a musical collaboration of barristers, judges, other people who work within the legal profession and their family members. 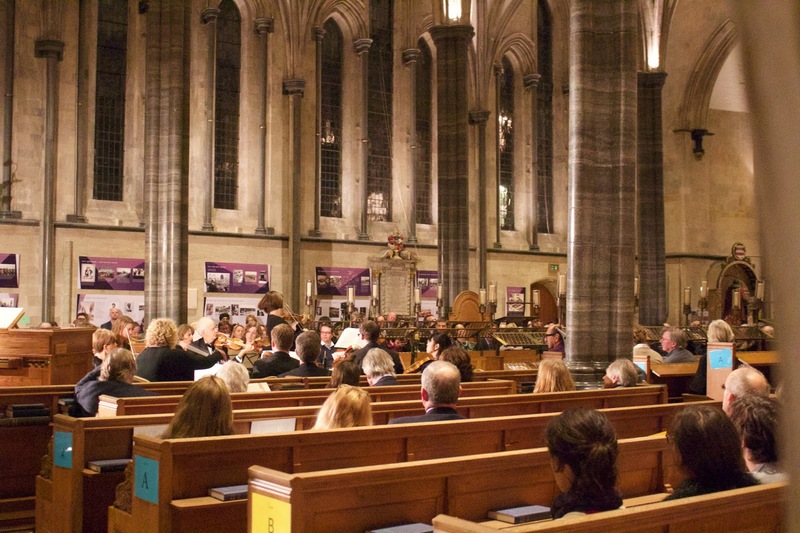 "The Society rehearses and performs in Temple Church which has a long association with the Law, providing a wonderful acoustic and a beautiful setting for the choir." The Bar Choral Society is led by Musical Director Greg Morris. The choir follow his every move and, according to their President - the composer John Rutter CBE (who was also present at this performance) - the choir revere their conductor with a 'rock-star status'! The concert began with a musical offering in reflection of the recent acts of terrorism in Paris, which was followed by a moment of silence. After an opening speech, the programme began with Handel's 'Let the Bright Seraphim' from Samson which featured the soprano soloist, Grace Davidson and Russell Gilmour played the obligato natural trumpet part. The aria segued into the next chorus 'Let their Celestial Concerts all Unite'. Next, the choir and some members of the orchestra reformed at the back of the church to sing an antiphonal version of Monteverdi's 'Ave Maris Stella' with ritornelli coming from the players still at the front, the singers and consort at the back and a version on the main organ in the organ loft, which is situated high up on the left side of the church. This was a brilliant effect. The lighting inside Temple Church made this look spectacular too. After the Monteverdi the Temple Players regrouped at the front to perform Vivaldi's 'Winter' from the Four Seasons which featured a dazzling display of virtuosity from the leader of the orchestra, violinist Persephone Gibbs. Finally the Bar Choral Society returned to the stage to sing Vivaldi's 'Gloria' - which they did with great aplomb. There were memorable instrumental solo moments from cellist Joseph Crouch and oboist Mark Baigent. The concert drew to a close with a vote of thanks from the National Brain Appeal who were the nominated charity for this concert. The un-programmed encore was Bach's 'Jesu Joy of Man's Desiring' which brought the concert to a final close.